Amazon’s rollout of its store and store tracking technology might just become faster with the purchase of Whole Foods, the upscale grocery retailer. They are keeping the current CEO, and expect to close the deal in the latter half of this year, so there is little information on their current plans. 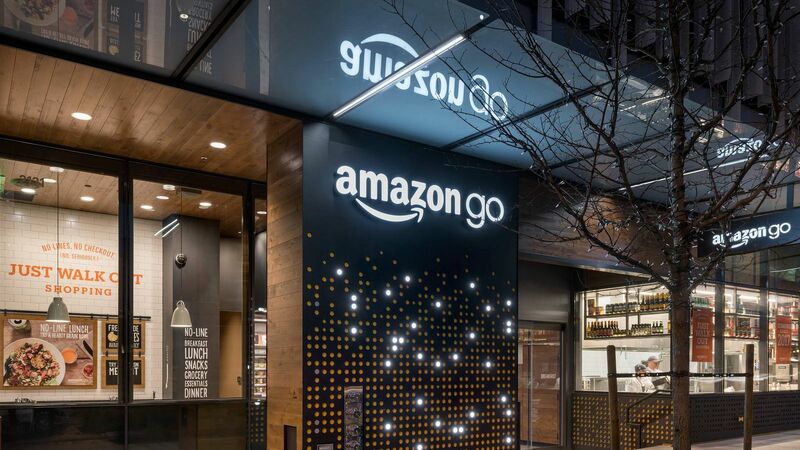 Amazon’s current offerings in the grocery area include Prime Pantry, a delivery service for non-perishable household goods and snacks on a two-day schedule, Prime Now, their 1-2 hour delivery service that covers certain areas and will have drivers pick up everything from groceries to restaurant food, and the actual Amazon retail store, the Amazon Go, which promises a completely queue-less retail experience. Amazon’s multiple delivery services currently do not deliver goods from Whole Foods; the latter has partnered with Instacart and Google Express instead. It is unknown whether these partnerships will survive the Amazon acquisition. The purchase gives Amazon more than 430 retail locations, though it will likely be years before they are Go-ified, though I would be surprised if it didn’t start soon. Business Insider reported earlier that Amazon in 2016 had internal plans to open 20 stores in 2017, with up to 2000 stores by the end of the decade. This takes them quite a ways there.